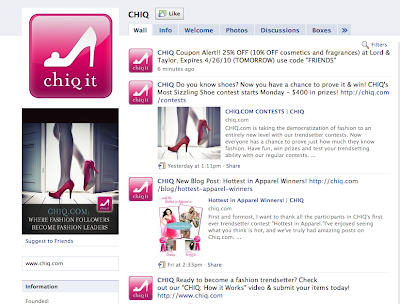 If your a fashion enthusiast and love social media, you'll love CHIQ! 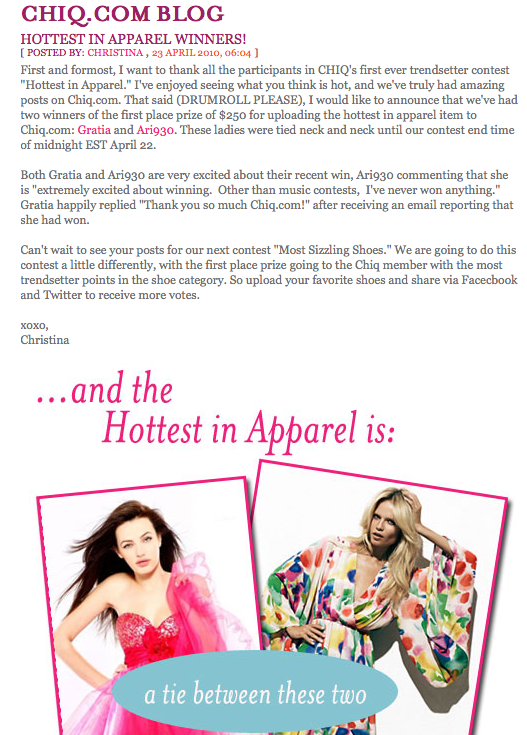 I believe that Chiq is unique and I am confident in it's mission to reshape the dissemination of fashion. 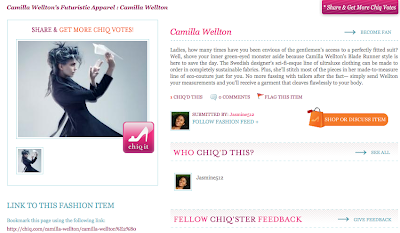 Chiq is an online community that encourages women who follow style to become fashion leaders. It is an indespensable resource for fashion dissemination and the Internet's only open platform social networking site devoted exclusively to fashion and online sales. 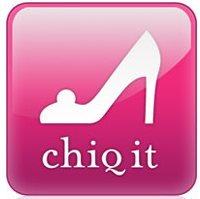 Community members upload photos of their favorite clothing, shoes and accessories and are awarded points from other members who cast CHIQ-it votes for the items they consider 'hot'. 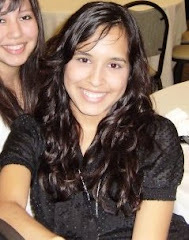 Becoming a user is simple and best of all it's free! Just go to the Chiq web site and click the 'my chiq' link and it will prompt you to sign in or create an account. 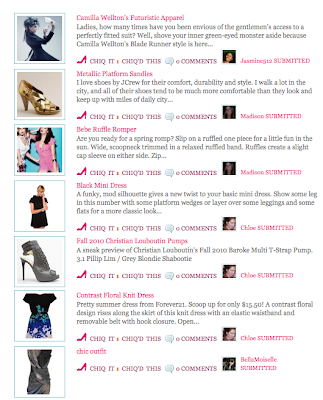 Once a member of the Chiq online community, you can upload and submit items from multiple sources which you believe are fashionable and want to share. 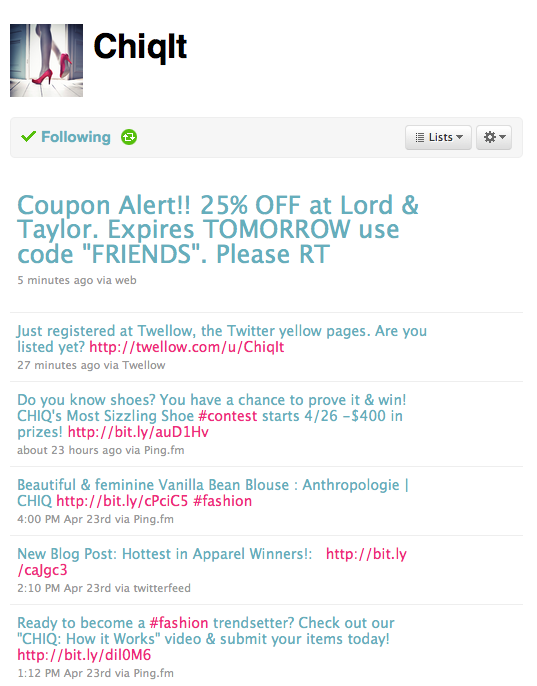 It's an easy and convenient way to share your favorite fashions. Once a piece is uploaded, other users can vote on the item with the "chiq it" icon. With users consistently uploading new items daily, everyone can keep up with what's new, trendy, and successful. Further, not only do members help determine what is showcased, but they also have the opportunity to network with other users who are passionate about fashion. What all does the site entail? 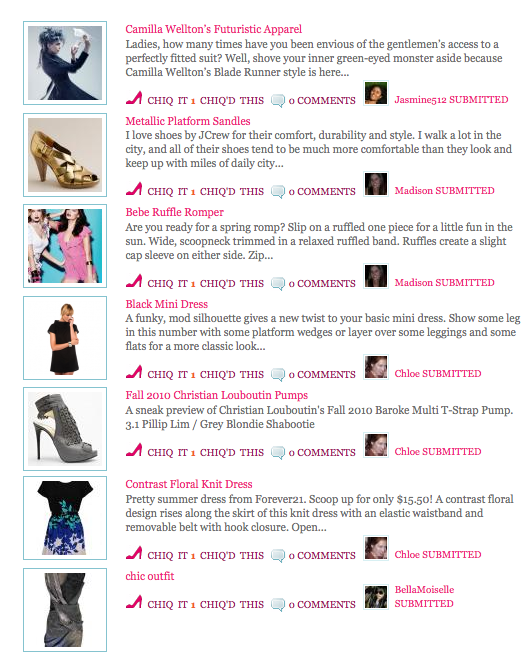 Chiq provides an up-to-date feed of what users are uploading. It provides a real time list of what's most popular via chiq votes. 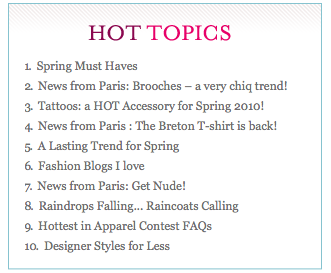 A blog reporting all the latest trends from around the world. A list of the hottest topics being talked about in the chiq community. Chiq is also participates in social media communication, such as Twitter and Facebook, so you can follow Chiq updates whenever you want! So what makes Chiq different? 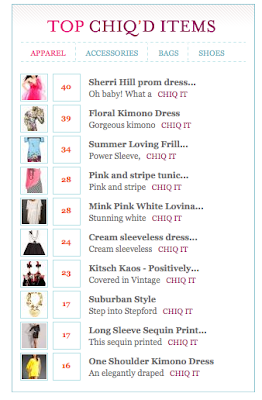 Chiq isn't just for fashionistas! 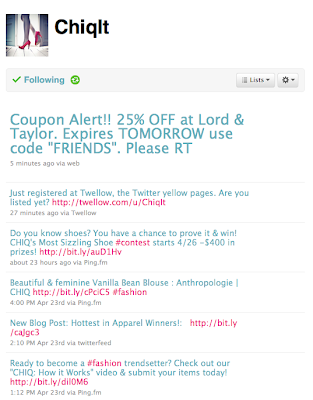 It also for the user of bloggers, lables, and linkage partners. how so you ask? Fashion bloggers can both utilize and contribute to Chiq tremendously. Bloggers can pull trends and new ideas from users and contribute to the forum by communicating their own thoughts to the community. Lables can take consumer feedback on their products and use the information to benefit the growth and innovation of their company. The more products produced by a label posted, the more feedback is provided. Linkage partners can utilize Chiq as a promotional vehicle for fashion items as well as a traffic accelerator and sales mechanism. Chiq is so unique and important because users now have a voice in shaping the marketplace.